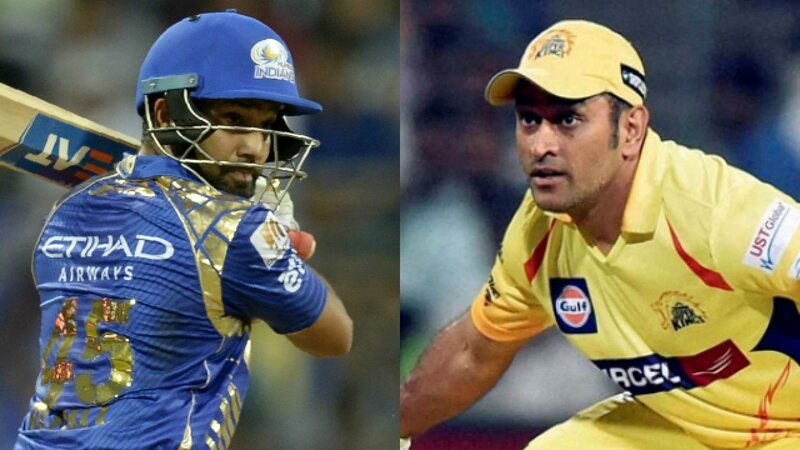 Defending champions Mumbai Indians and and two-time winners Chennai Super Kings, the most successful teams of the Indian Premier League (IPL), will begin the 11th edition of the Twenty20 tournament with a mouthwatering clash at the Wankhede Stadium in Mumbai on Saturday. Chennai Super Kings: Murali Vijay, Shane Watson, Suresh Raina, M.S. Dhoni, Faf du Plessis, Ravindra Jadeja, Kedar Jadhav, Lungi Ngidi or Imran Tahir, Shardul Thakur, Mark Wood and Karn Sharma. MS Dhoni might’ve got his hands on every ICC trophy, but a lot of the credit for his popularity as ‘Captain Cool’ has to be attributed to his excellence as a leader in the IPL. The 36-year-old has twice led CSK to the title, in 2010 and ’11. Those years will, perhaps, go down as the keeper-batsman’s best. When he emerged as a world beater and was almost invincible in white-ball cricket. As surprising as it is, though, Rohit has already led MI to the title twice. The 30-year-old has been phenomenal for his team as a skipper, contributing heavily with the bat as well as his decision-making. 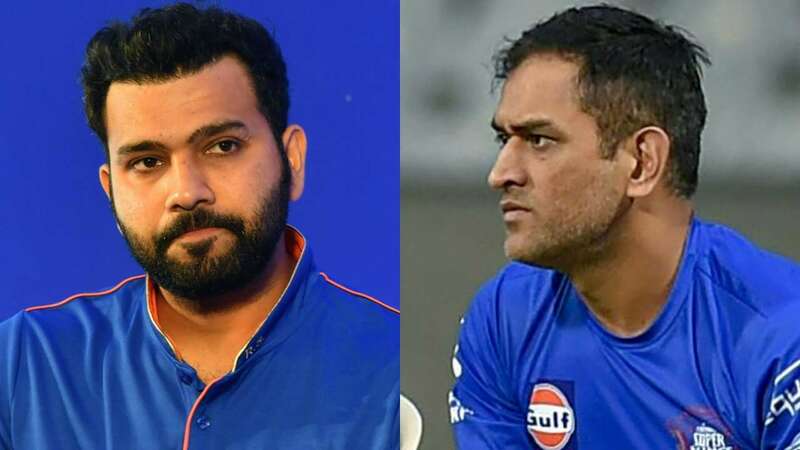 With Dhoni leading a side after a long time, it’ll be an absorbing battle of wits between him and Rohit on Saturday. Both are fast-bowling all-rounders, right-handers, showmen, and absolute match-winners. 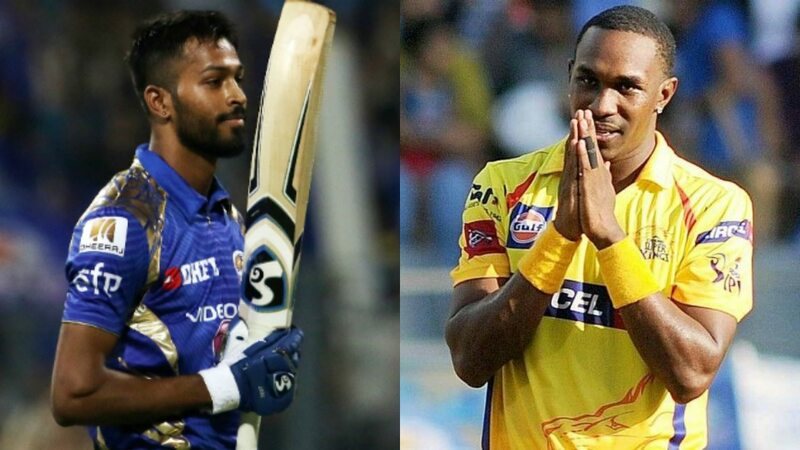 Not just in the opening game, Hardik Pandya and Dwayne Bravo will play pivotal roles for their respective teams throughout the tournament. ‘Champion’ DJ Bravo redefined the use of a slower ball during CSK’s heydays. The Trinidadian’s contributions with the ball, and occasionally with the bat, guided his team to umpteen victories. The 34-year-old is the leading wicket-taker in T20 cricket, with with 413 victims from 375 matches. Hardik, on the other hand, is Indian cricket’s rising star. Be it any format, the 24-year-old plays an integral part in Virat Kohli’s scheme of things. Unlike Bravo, though, Hardik’s threat comes with his big-hitting ability. 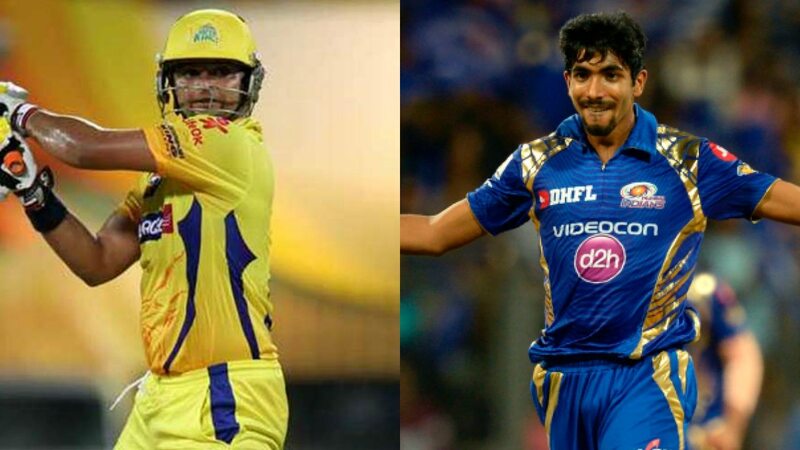 Come Saturday, MI and CSK’s fortunes could well be decided by the performances of these flamboyant all-rounders. The Turbanator will have a point to prove. Having spent all ten seasons with MI, Harbhajan Singh will now don the yellow of Chennai. Not out of vengeance, but the off-spinner would definitely be itching to show his former employers what they’re missing out on. Standing in the 37-year-old’s way, though, will be an old mate – Kieron Pollard. 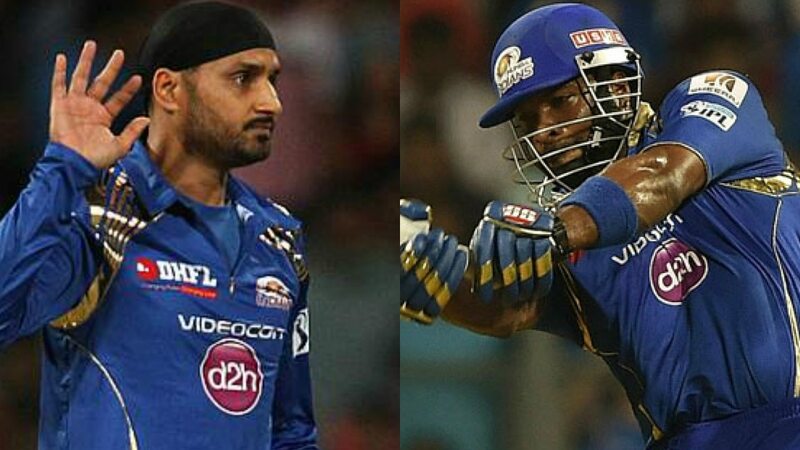 Just like Bhajji, the burly West Indian has only played for MI up until now. This is, in fact, his ninth straight season for them. Although he can’t be termed a youngster, the 30-year-old has many years of bludgeoning cricket left in him. No wonder the Mumbai franchise shelled out Rs 5.4 crore to retain him. Dhoni will surely look to the experienced Harbhajan in crunch situations. And when that happens, the legend might have to contend with Pollard’s broad bat. Much of the credit for CSK’s success has to go to Suresh Raina. All the while MSD was applying his ‘Midas touch’, it was Raina who was piling on the runs. The Uttar Pradesh lad is the leading run-scorer in IPL history, with 4540 runs from 161 matches. The left-hander will be up against Jasprit Bumrah, one of the finest T20 bowlers in the world as of today. Long in the shadow of Lasith Malinga, Bumrah has well and truly established himself as the leader of the attack. It’s his rare talent, and not just the unorthodox action, that makes him a lethal force in the shortest format of the game. Raina hasn’t had the best time with bat in recent times, but he’s very much on the Team India comeback trail as we head towards the 2019 World Cup. On Saturday, it’ll be interesting to see if he can get the better of the ‘yorker specialist’. IPL 2018 Opening Ceremony will take place on 7 April, 2018. IPL 2018 Opening Ceremony will take place at Wankhede Stadium in Mumbai. What time does IPL 2018 Opening Ceremony start? It will begin at 6:15 pm IST on Saturday. IPL 2018 Opening Ceremony will be broadcast on Star Sports network. 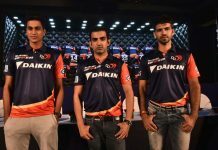 How do I live stream the IPL 2018 Opening Ceremony? You can live stream it on Hotstar and Jio. When is the IPL 11 season opener between Mumbai Indians vs Chennai Super Kings? It will be played on 7 April 2018. Where will Mumbai Indians vs Chennai Super Kings be played? 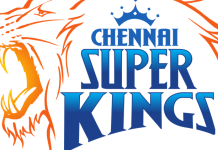 What time does Mumbai Indians vs Chennai Super Kings start? The game begins at 8:00 PM. The toss will take place at 7:30 PM IST. Which TV channels will broadcast Mumbai Indians vs Chennai Super Kings? The match will be broadcast on Star Sports Network. How do I watch online live streaming of Mumbai Indians vs Chennai Super Kings? The game will be available on Hotstar and Jio TV.